Feeling nostalgic for fan-favorites like Back to the Future, Ghostbusters, and Jaws? 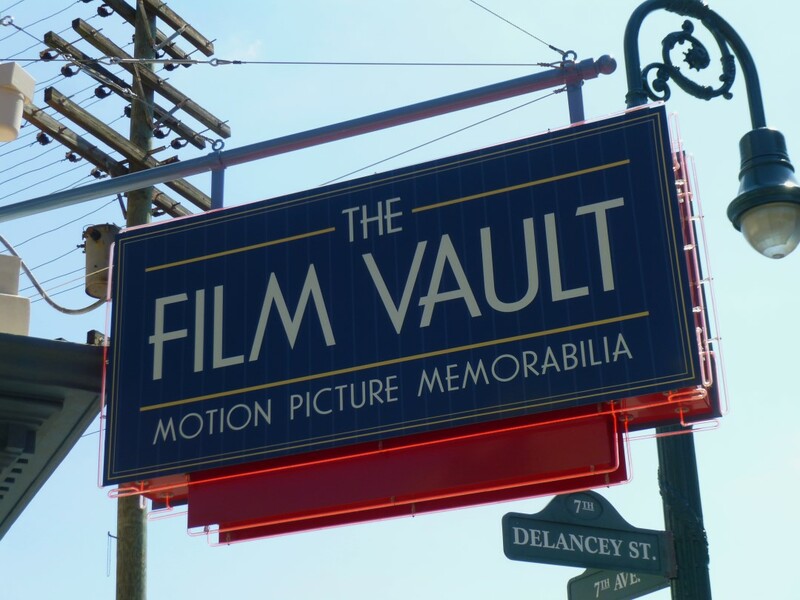 Then take a look inside this timeless treasure trove of motion picture memorabilia, perfect for any movie buff's collection. 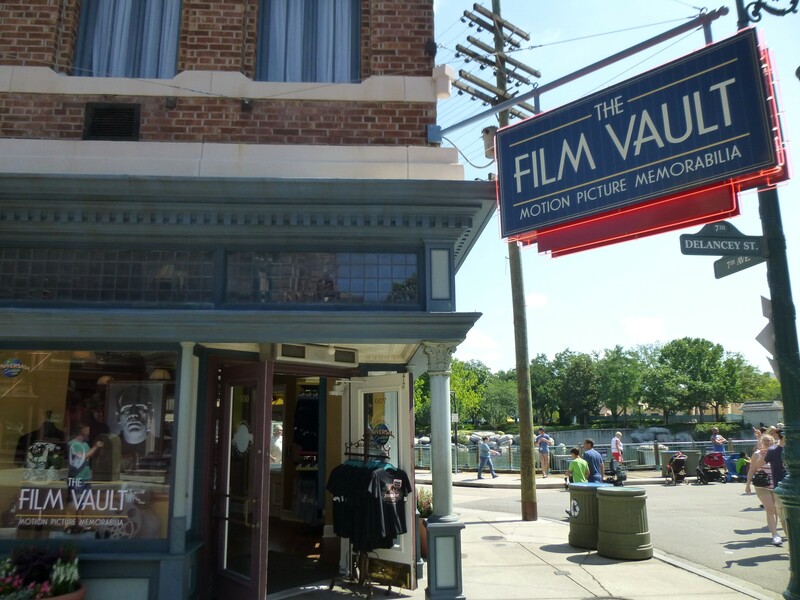 You'll find mounds of cinematic keepsakes, including decor, apparel, and souvenirs inspired by some of Universal's most-loved films, rides, and attractions. 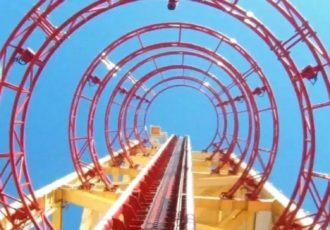 In addition to the fun movie themed shirts, hats, mugs, and more, you'll also find autographed movie memorabilia and props.